The Annual Natchitoches Meat Pie Festival beauty pageant will be Saturday, Sept. 8 at Natchitoches Jr. High School. Girls ages 0-23 are invited to participate. This year, there will be a category to women who are over 23 for the Ms. Division. Entry fee is $45 and includes the photogenic competition. All contestants will receive a trophy and a goody bag. The pageant begins at 2 p.m. for ages 0-6 years. Ages 7 and up will compete at 6p.m. The theme for this year’s pageant is “Meat Pies, Meat Pies and More Meat Pies.” Ages 11 and up will compete in “meat pie” wear, introduction and evening gown. The Miss Division, for ages 17-23 years, is the only division that will compete in interview. The Sweetheart Competition will also take place this year. All participating contestants must sell at least one hundred dollars in tickets. Each person to sell one hundred dollars in tickets will be a sweetheart princess. They will be awarded a crown, monogrammed banner and t-shirt. 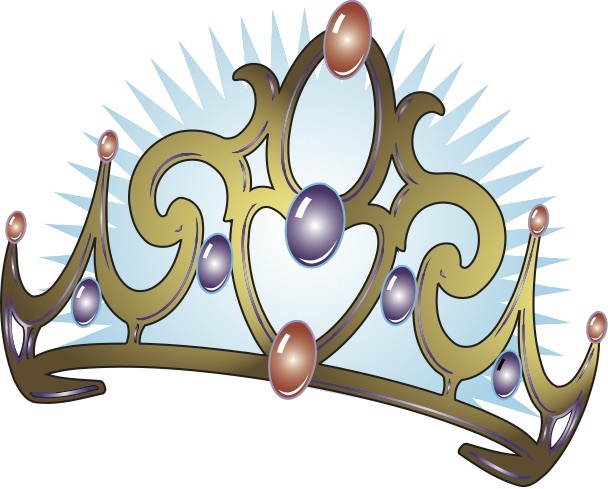 The two contestants selling the most tickets will be crowned as Sweetheart Queens. They will win a meat pie crown, monogrammed banner, trophy and t-shirt. For more information, questions, concerns or an entry form, contact Alisa at (318) 315-0280 or Taylor at (318) 446-8407, email meatpiepageant@yahoo.com or view their Facebook page. Deadline for all entries and ticket sales is Sept. 5.